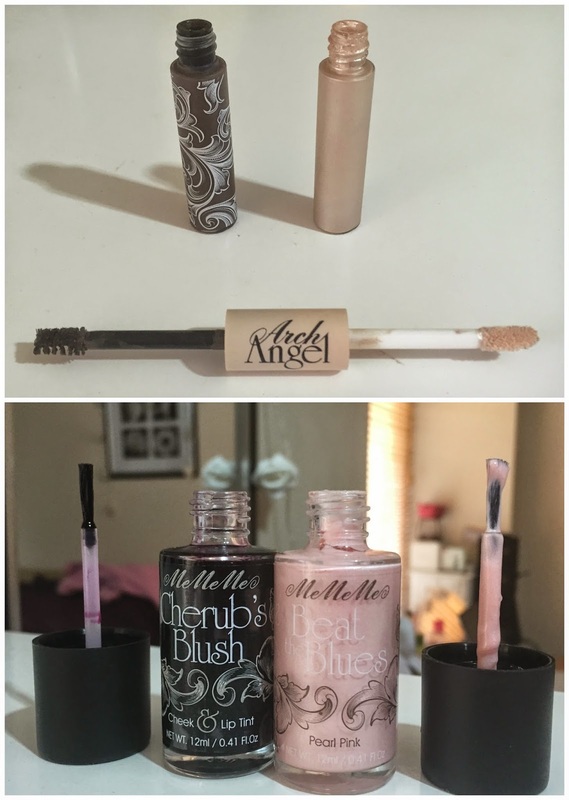 Two weeks ago, I was very lucky to be gifted a little pack of goodies from MeMeMe Cosmetics for consideration of review. For those of you not in the know, MeMeMe is a high street cosmetics brand that prides itself on quality, high end cosmetics for high street prices. It has been a brand that has been available in Ireland for years, but a change in brand ownership a few years back has breathed a whole new lease of life into their offering. Strongly branded by the unique Ancient Greek inspired packaging and font, this whole range certainly looks luxurious, even the names of the various products- Fallen Angel, Seventh Heaven, Goddess Rocks, Cherubs Blush and Lip Tint, Arch Angel, etc.- sounds incredibly plush and luxurious. The brand carries many dupes for Benefit and Bobbi Brown, so might be worth dropping by your nearest MeMeMe Cosmetics supplier for a peek first! The products I am writing about today are a mixture of products that I bought myself and that have been gifted to me but my opinions are my own irrespective of whether I parted with my hard earned moolah for them or otherwise. I decided to create a MeMeMe FOTD. Firstly, I used my Flawless Cream Foundation (€15.99) and Flawless Concealer (€8.50) (which I have already reviewed here) to even out my base and give me a canvas to work off. I am definitely not one of those gals that can put makeup on without putting foundation on first. This foundation gives a nice satin finish, great coverage and applies well with my Blank Canvas Cosmetics F20. The concealer is quite thin in consistency but light enough to use in the undereye area. 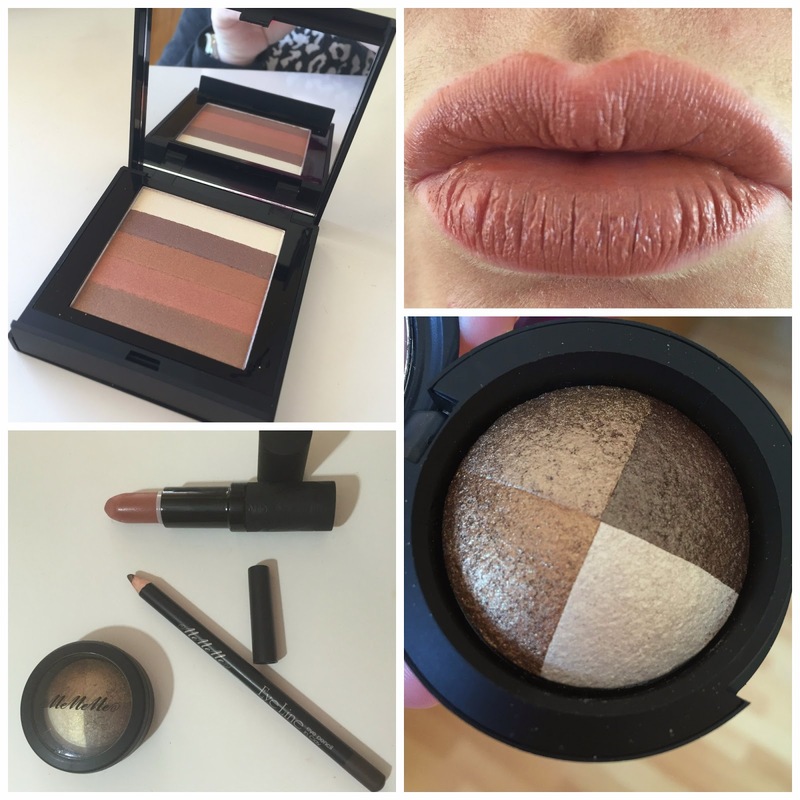 Next, I used the Shimmer Stack in Bronze (€12.50) to warm up my face a little bit. This product is similar in appearance to the Bobbi Brown Shimmer Bricks but not as shimmery I find- which is no bad thing really for me because I often find Bobbi Brown's offering a little too shimmery. I applied a little of my Cherub's Blush Cheek & Lip Tint (€6.99) (my, how you look terribly like Benetint!) to the apples of my cheeks before buffing it out with my Blank Canvas Cosmetics F20 for a subtle tint on my cheeks. You have to work quickly with this one to get it blended out so I recommend doing one cheek at a time instead of applying product to both cheeks first, because by the time you come around to the second cheek, you might find it a little more difficult to blend. For that reason, I do find this a little difficult to work with. To apply a little sheen to the tops of my cheekbones, I opted for the Beat the Blues liquid highlighter in Pearl Pink (hello Benefit High Beam dupe! )- I love this and I have long meant to pick up the gold version of this too- for €6.99, it's almost sinful not to. As you can see from the pic below, it leaves a beautiful subtle sheen and can be built up to your own desired level. Next up, I applied some Arch Angel (€10.50) to my eyebrows to fill them in- I don't like many brow products but I certainly do enjoy using this double ended wonder- a Define section on one side with a tiny little wand to fill in the brows, and a Highlight section with a little doe foot applicator and a cream highlight, similar to Benefit Moon Bean, as a brow highlight to complete the look. I got the shade Dark Brown but it is not too dark at all. I then turned to my Eye Inspire Baked Eyeshadow Quad in 02 Goddess Eyes to put some colour on my lids- this was my first time using one of these quads and I have to admit, I was absolutely blown away by the texture, pigmentation, payoff and rich colour from these shadows. Admittedly, this probably is not something that I would have picked out myself because I normally choose singles or palettes over quads like these, but believe me, now that I have witnessed the fitness of these beautiful shadows, I will definitely stock up on some more pronto. Anyways, back to the Goddess Eyes quad, this contains four unnamed shades- ranging from a cream with gold sheen (similar to MAC Nylon), a gold, antique gold (dead ringer for MAC Woodwinked) and a coppery brown- all completely up my street. I applied a variety of shades on my eyelids- there was no fall out, no issues with blending, and it was very easy to pack the colour on. These were a pleasure to work with, and lasted insanely well over the course of wear- this is despite the fact that I did not pair them with a primer for honest review purposes. Pretty impressive! When I was happy with my eyeshadow, I took the Eyeline Pencil in Clay to work in my tightline and lashline. This pencil is a dream for that. I adore the rich coffee colour- a nice change from black- and this applied easily, blended out easily with a small pencil brush, and lasted well over the course of wear. I also applied a little to the outer half of my lower lashline. I finished off my eyes with just a lick of mascara. Last piece of the jigsaw from me was lipstick and I opted for the Long Wear Satin Lip Cream in Aglaea Persian Pink (€10.50). This in my mind, was more of a coral meets 1990s Kylie Jenner chic than the dusky smokey pink I was expecting from the packaging but I liked the colour and I think it suited the warmth of the look well. 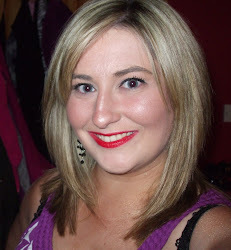 This felt creamy and moisturising on the lips and lasted about 3 hours before reapplication. It didn't taste overpowering or have any strong scent to it. Hope you liked the finished look!Are there any MeMeMe products you would like to try out? Or do you any of you diehards have any recommendations for me to try out? I have the Arch Angel and love it. Must try one of the eyeshadow quads!